Everyday fighting with sun, dust and pollution? Tired of trying all Cream? Want your face to be free from Pimples and Acne? Here I'm sharing with you my home remedies which has helped me to clear my face like a heaven with very less investment. 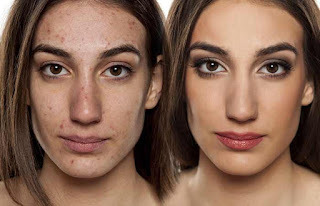 Let's discuss about home remedies to get rid of Pimples and Acne. 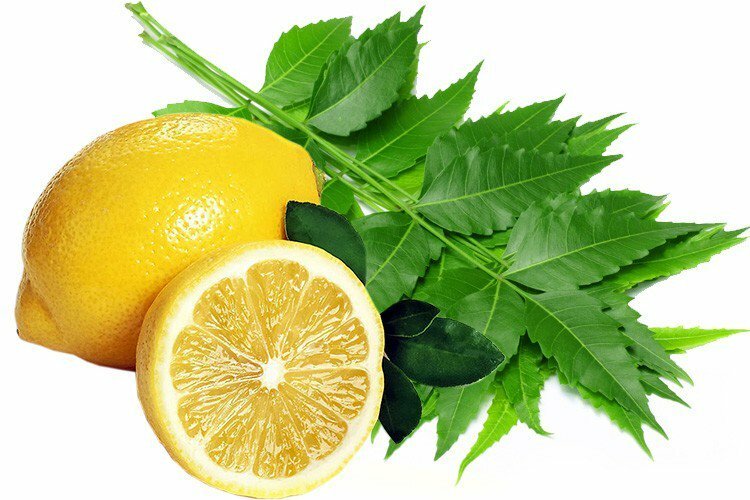 Crush 4 to 5 neem leaf with very little quantity of water and add this dark green juice with 4 to 5 drops of lime juice.Apply this solution to the face for Atleast 2 TIMES A DAY keeping it for Minimum 20 minutes for best Results.Works best when applied before going to bed. You can also add sufficient amount of HONEY with either of this juices and apply as given procedure. Use a pure herbal soap while this treatment is going on, so that it can go hand in hand. I used MARGO soap which is PURE NEEM SOAP and nothing else. It does Wonders for one's Face, if Procedure is followed regularly & you will see the Result yourself in just 2 to 3 days after following the given Procedure properly. I hope you find this blog helpful. If you did, then don't forget to share this blog with your dear ones. "Follow Us on All Social Media Channels, if you don't want to miss any Updates"
This is really good. I'm extremely impressed with your writing skills as well with the layout of your blog. Also I want to know,do you have any ideas to help with sun spots on hands? Yes ofcourse, we are coming soon with the sun tan blogs.